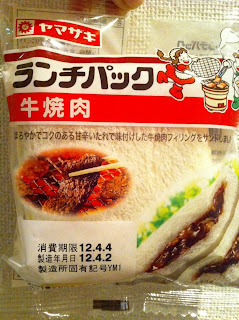 They use yakiniku sauce which is a bit sweet. If it's meant to taste yakiniku, they could have added garlic, sesame, or sesame oil into the sauce thou. I toasted this for 2-3 minutes and it tasted good.